I may have mentioned a time or two (or ten) that some of my favorite recipes are my muffin recipes. They are probably my most personal recipes, as they are the ones I have developed for my daughters – working hard to pack them full of healthy ingredients while making them delicious enough that my extremely picky eaters will be happy to eat them. My eight year old loves the banana chocolate chip muffins and my toddler loves the pumpkin muffins. Hi everyone! My name is Leanne and I am beyond excited to be here with you today. 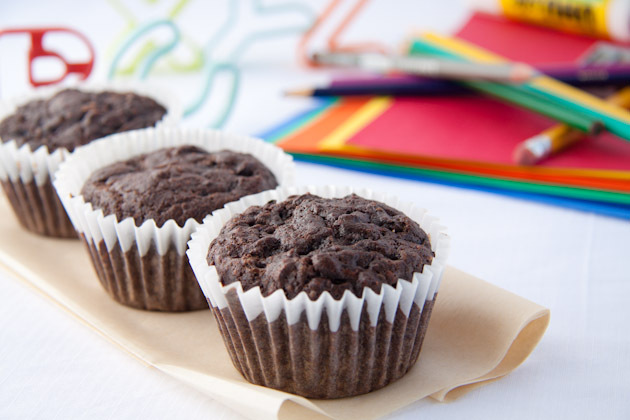 When Christi asked me to help her come up with a kid-friendly healthy chocolate muffin recipe I was honored… and a bit nervous! As you know, Christi’s talent far exceeds her impeccable sweet tooth. Her photographs are stunning, her personality colorful, and her eye for detail and creativity is just unreal. I started filling my life with meals to support my health right around the time I’d entered school to become a holistic nutritionist. I quickly learned that what we eat can significantly affect our mental, emotion, physical, and spiritual well being. 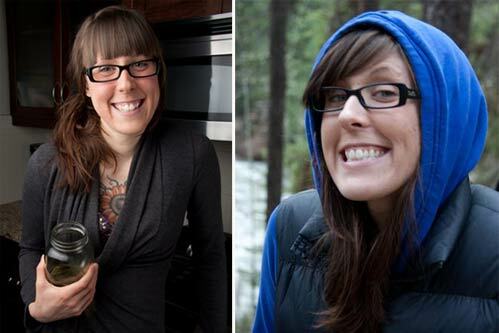 3 years after graduation and hundreds of kitchen creations later, I began Healthful Pursuit. My goal was simple, to connect and learn from people, share my story, insight, and possibly inspire those looking to make healthful changes in their lives. My goal with each recipe I create; and something I strive for when meeting with my clients online, is to use easy-to-find ingredients that wont cost an arm and a leg. I dislike going to specialty shops, paying more than $3 dollars for flour, and having to go to 4 grocery stores a week just to get everything I need. I’m a big fan of Superstore, bulk bin stores (like bulk barn), and using simple ingredients like honey, cocoa powder, grapeseed oil, apple sauce, medjool dates, and fruits n’ veggies to flavor my meals. My personal road to health has taught me about the importance of high quality ingredients, how to listen to our bodies to optimize our health, and best of all, how to have fun in the kitchen. 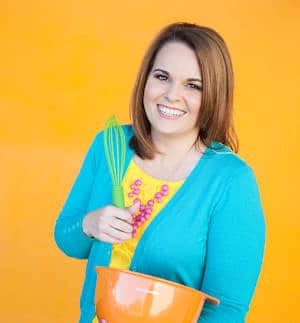 It’s blogs like Christi’s that inspire me to re-jive a recipe so that those that have issues with dairy, gluten, or sugars, don’t feel like they’re missing out on all the muffin fun. 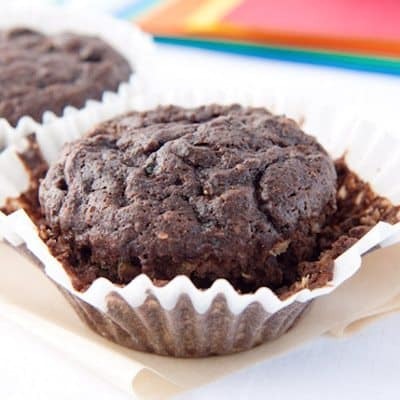 Double Down Chocolate Power Muffins – Makes 12 medium-sized muffins. If you don’t want to add the zucchini, no problem. Just add an additional 2 tbsp of apple butter. Don’t have apple butter? You can try using nut butter in it’s place like salt-free almond or peanut butter. Or replace it with additional honey for a sweeter muffin. Coconut flour is now being sold at many major grocery stores. It can be found (in Canada) at any Superstore that have a natural foods section. And can also be found online, at TJs, and Whole Foods. 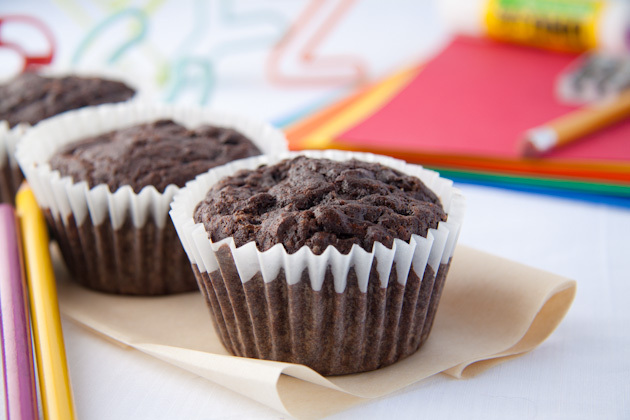 These muffins are a great addition to any weekday lunch and make a great take-along snack for an afternoon play date. They’re just 110 calories, with under 7 grams of fat, over 2 grams of protein, and (get this) 8 grams of sugar! I highly suggest making a double batch – one batch for the kids’ lunches and one batch for you. 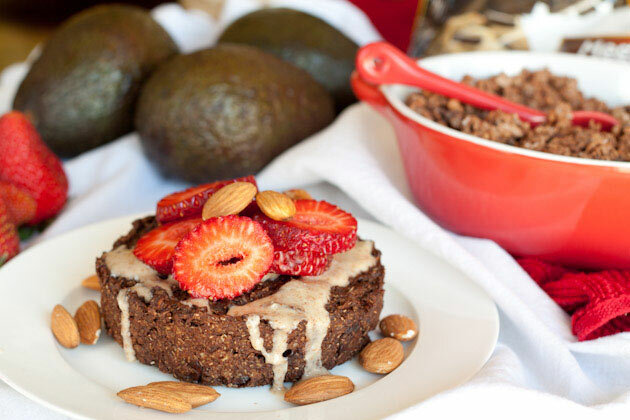 Along with hiding zucchini in healthy muffins, I get a kick out of sliding avocado in breakfast bakes like I did with this Double Chocolate Crunch quinoa flake bake. These cakes are quick to put together, sugar-free, filling, and delicious. 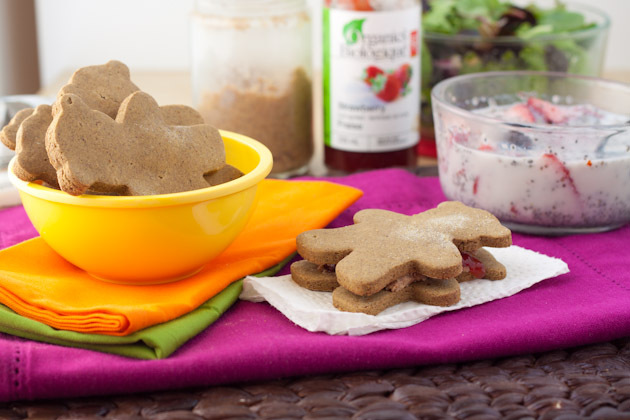 Another kid-friendly, highly nutrient dense and low-sugar snack that we make again and again are these 100 Calorie Beary Simple Cookies. They’re fantastic dipped in yogurt, eaten plain, or with a little nut butter on top. One of my latest recipes; and the favorite on the blog right now, is this Sweet Almond Spread. 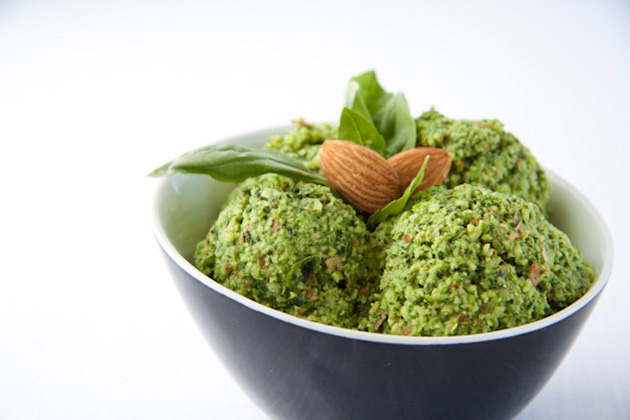 It’s a fantastic alternative to hummus or other vegetable dips. It’s sweet, earthly and filled with healthy fats! 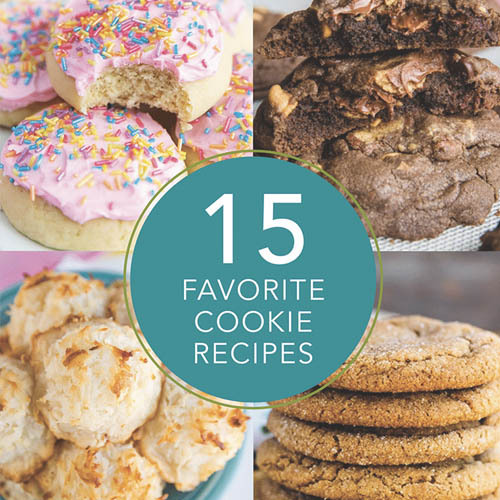 Although sweet treats are my favorite, I promise you I make tons of balanced recipes too. After all, healthful living is all about balance! So, this post wouldn’t be complete without sharing my 15 minute salmon cakes with you. 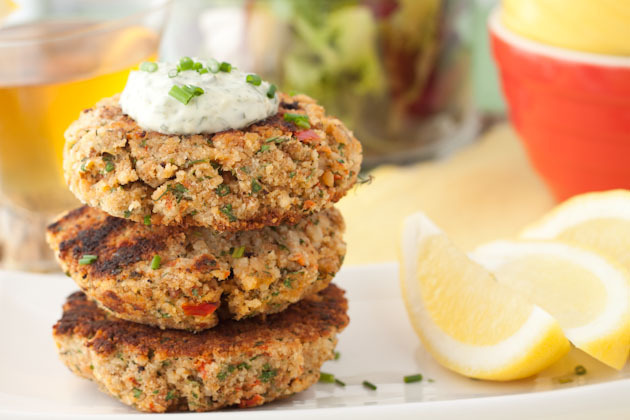 They’re easy, delicious, and come with a quick tartar sauce recipe to boot. Have a fabulous day, all, and please feel free to visit by my blog, Healthful Pursuit, to say hi, or connect with me on Twitter, Facebook, or StumbleUpon. Ummmm double chocolate muffins!! Amazing =) Can’t wait to make this recipe!! 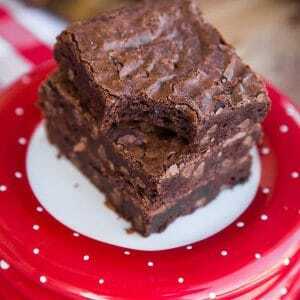 I love adding extra nutrients to chocolate brownies. I always add a bit of pumpkin to my brownies to give them a boost of vitamin A! Lots of tasty links here! Creating healthy food without sacrificing taste is a challenge. Those power muffins look incredibly rich and the low fat ingredients is a nice surprise. Great post! I can’t wait to try your choco power muffins. I’ve been looking for kid-friendly snacks that use coconut flour. thanks for the healthful idea. Leanne, the muffins look awesome! And Leanne’s blog is a daily read for me…she’s an awesome cook, great photographer, and a wonderful friend! 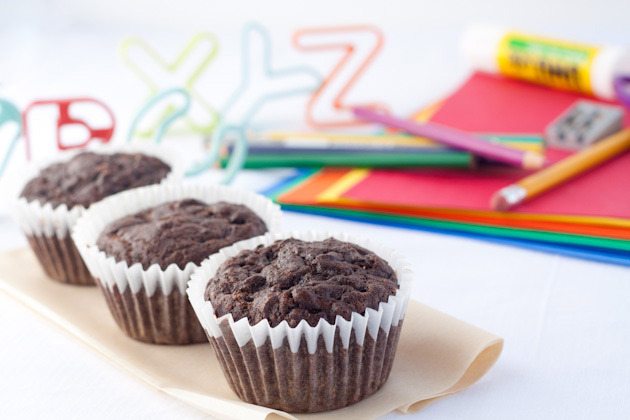 Enjoying chocolate muffins without any of the ensuing guilt!? Sign me up! 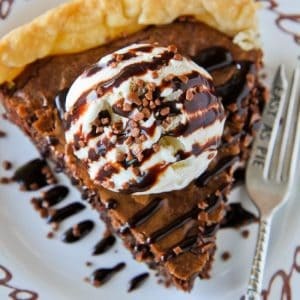 Perfect treat to celebrate National Chocolate Day! 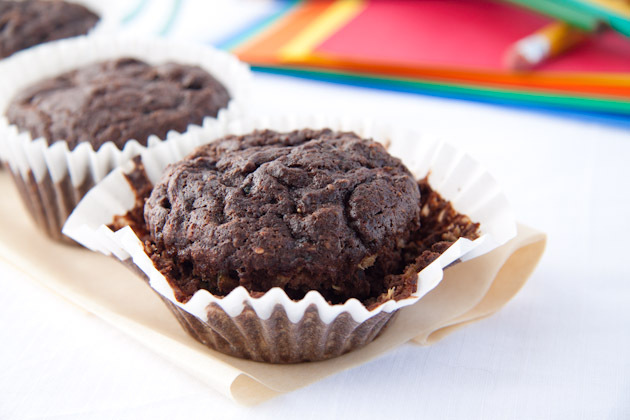 I just made 2 batches of these muffins….omg, they are delicious! Thanks again for such an awesome recipe, Leanne!! These look so good, and your photography is stunning! Where is the best place in Toronto to get Coconut Flour. Do they sell it at bulk barn? Healthy chocolate muffins, you say? Sounds absolutely fantastic! I’ve often thought about really trying to make all the meals in my life healthier as well as tasty, but it often gets met with serious resistance in this house. Maybe I can sneak these muffins in as a test…thanks for sharing! 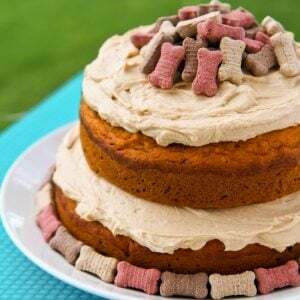 Oh my–you make all your sweet treats look absolutely scrumptious!!! Healthy chocolate? What could be better than that? 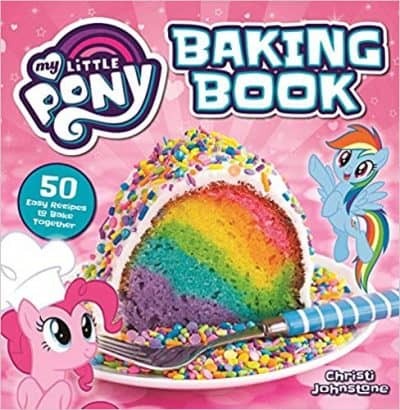 I do a lot of cooking but not usually a lot of baking…. but I will definitely give these a try!! Stopping in from SITS. Happy SITS day. 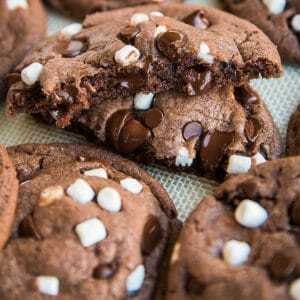 I love the idea of making a healthier recipe and I love anything chocolate…and…oh sooo sweet! I have to agree that you have a wonderful eye for detail! I am definately a fan of muffins. Yum. Congrats on your SITS day! Your blog is beautiful, I’m sure I’ll be visiting often! Happy SITS day to you! I love your blog! Your pictures are gorgeous and they look absolutely delicious! I am a new follower! Happy SITS day! I just love your blog name, because when we bake for our family, it truly is an act of love. My children love muffins, but I’m still a little dubious that I could get them to eat muffins with bananas or pumpkin in them. Katherine – I did not tell my VERY picky daughter that the banana chocolate chip muffins had bananas in them, and that’s how they went over well. She knows now, but probably would not have tried them if she knew before hand. 🙂 She’s not an easy one to fool, and she closely inspects ALL her food, so if it worked with her, you might have some luck. And the addition of chocolate chips helped a lot. Happy SITS Day! Cool blog! 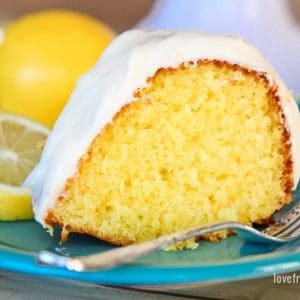 I always love learning of new fun recipes! Looking forward to reading more! This recipe sounds divine! I cannot wait to make it. Love your blog! Your muffins look terrific and I will have to make some of them very soon! Happy SITS day! You two are awesome! Now I have found 2 new great looking sites. Christi, I am so in love with all of the colors and great photography on your site, and I feel a big muffin-baking party coming on this weekend. How have I never stumbled across you before?! Oh my garsh! 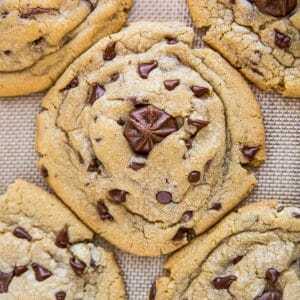 I love your recipes and detailed instructions with photos! I would love to make these muffins…but I don’t even have 1/3 of the ingredients listed… bummer! Congratulations on your SITS day. Sorry I’m late. I hope it was a fun day for you. You have so many yummy looking things here. I think I’ve gained weight just reading. These looks delish! Do you know if it’s possible to substitute the zucchini for something else? OMG! Let me just say that I typically don’t want anyone messing with my chocolate. Don’t make it healthy, just leave it be in it’s pure, heavenly delicious form. Despite the recipe not even looking all that appealing to me something told me to try it. I just did. I just ate 5 muffins. They are AWESOME!!! Double thumbs up and a big WOO HOO to Leanne!! The flavor doesn’t even hint at being healthy. A big thank you to Christi for sharing this recipe with us! Susanne, unfortunately I don’t have any advice. The allergies in my family and friends are nuts, dairy and wheat, so that’s pretty much as far as my allergy substitute info goes. I’m guessing that Vegan pages might have some great advice. Thanks, Christi. I am going to see what I can come up with- if I get something that works with the muffin recipe I will post it. Okay, I just made the muffins and they were great! Instead of eggs I used 3 tablespons of flaxseed and 9 tablespoons of water. Held together pretty well, a little more delicate than baked goods with eggs but didn’t fall apart. Also used carrots shredded with a microplane b/c i had no zucchini. And the taste was fabulous- thanks for the recipe! Would you happen to know if I can substitute coconut sugar for the honey and if so, would I still do 1/4 cup? Thanks! Can you use any flour in place of coconut flour? I swapped apple butter for peanut butter. Awesome!!! So decadent!!!!! These were fantastic! I inherited a TON of zucchini and was trying to use it in whatever way I could before it went bad, and this recipe sure helped! Instead of honey I used 1/4 cup of strong coffee with 20 drops of vanilla stevia (so I also skipped the vanilla extract). I opted for almond butter in place of apple butter because it was what I had on hand. These were a little more cake-y than muffin-y, perhaps because of my substitutions, or perhaps because of my lack of adjustments for altitude (just moved, totally forgot about that!). Regardless, no complaints here. Thanks for sharing a wonderful recipe. I’ll be sure to make more with the rest of the zucchini I have! I ended up with 8, using a 1/4 cup measure to scoop the batter into the cups. I had to use applesauce in place of the apple butter (I’m excited to try them with nut butter! ), date syrup as sweetener, and 1/8 of a cup of Manitoba Harvest dark chocolate protein powder in place of half of the cocoa because I ran out. They are delicious! Thank you! Great recipe! I didn’t have honey on hand so I used 1/4C unsweetened almond milk mixed with 1TB Truvia (erithritol mixed with stevia) and instead of apple butter I used 2 oz unsweetened bakers chocolate and 1tsp melted coconut oil. Also added maybe 1/2 tsp stevia drops. Turned out great! Oh and I also only had 1 egg in the fridge so I used 2 TB ground chia seed mixed with 2 1/4 C almond milk to compensate for the missing 2 eggs.